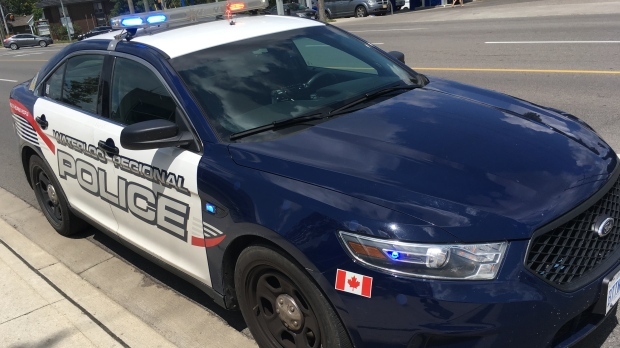 Regional police took a man into custody after he was reportedly wielding a knife in uptown Waterloo. It happened in the area King Street North and Princess Streets on Aug. 15. A 22-year-old male attempted to enter two businesses but was locked out. He threatened another male with the knife he was carrying. He was then taken into custody, and police determined he was under the influence of drugs.